The Slowly Boiled Frog: Brian S. Brown: "The SPLC Haters Must Be Stopped"
The SPLC provides a thorough review of why a particular organization is deemed a hate group. Mr. Brown is unable or unwilling to name which group has been maligned and why. They never offer specifics of what the SPLC got wrong. Defamation is a legal word. No individual or group has ever won a defamation suit against the SPLC. NOM has frequently been in the crosshairs [sic] of the SPLC as a result of our advocacy for marriage, the biological nature of gender and our adherence to a biblical worldview of human sexuality. The SPLC has stopped short of declaring us an official "hate group," but they have frequently defamed us with charges of "intolerance," "anti-gay" and "hateful." Brian S. Brown has no way of knowing whether of not NOM has been in the cross-hairs of the SPLC. If that is defamation then I am a defamer. 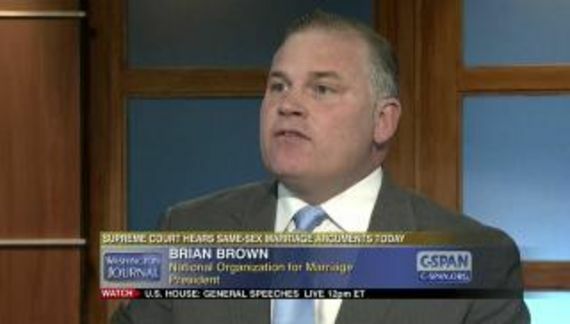 Brian S. Brown is a bigot. NOM is intolerant and anti-gay. Brown cannot assert with a straight face that it is not anti-gay. It spent years trying to frustrate marriage equality. 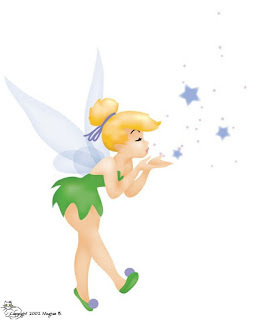 Boys and girls, if you all clap Tinkerbell will come back to life. Seriously. What exactly does NOM propose to do that would affect the SPLC in any way whatsoever? While we don't ordinarily pay particularly attention to what the SPLC has to say about us, it is worth noting that some of their followers are fully capable of taking their extreme rhetoric to heart and acting on it. This was the case with Floyd Corkins several years ago when he tried to launch a murderous attack at the offices of the Family Research Council. The would-be killer had visited the SPLC for information about so-called antigay groups that opposed gay marriage. He targeted FRC because of their official inclusion among the SPLC "hate group" list, but he just as easily could have targeted our offices since he was apparently motivated by the SPLC's position on marriage. Thankfully, quick action and incredible courage by an FRC security guard, who took a bullet in the process of subduing the assailant, prevented countless people from being killed. The SPLC had as much to do with the Corkins incident as whatever he had for breakfast that day. The SPLC fights, and always has fought, against violence. The Family Research Council, on the other hand, is directly responsible for anti-LGBT violence as are some of the other hate groups. The SPLC writes truth about organizations, usually in their own words. FRC uses junk science and outright lies to attract the LGBT people they disapprove of. I have a blog full of their BS. FRC employs bigots like Peter Sprigg to spread disinformation. FRC is run by a bigot, Tony Perkins, who has direct ties to the Klan. What is galling about the actions of the SPLC, and the financial largess that has been showered on it, is that they are supposed to be a charitable group entitling them to avoid paying taxes on their income because they are legally required to act in the public interest. But the SPLC is nothing but a liberal special interest political group hiding behind the tax laws where they attack conservatives and people of faith. And aside from having a terrible mission, it turns out that many of the SPLC's top executives are accused of engaging in terrible acts against their own employees, including harassment and racism. Several have been fired. NOM is also tax-exempt. What does it do? There is also a lie within. One SPLC executive was terminated for bad behavior and that was founder Morris Dees. Whatever Dees did it affected some of the SPLC's 300 employees. Hate groups, on the other hand, affect the lives of hundreds of thousands of people they do not know. The “people of faith” argument has worn thin. The Klan is a conservative Christian organization. And, yes, I see no difference between Family Research Council and the Ku Klux Klan. I am not afraid to say that. Self-righteousness does not make FRC any less culpable for the damage that they do and try to do. Mr. Brown should have the dignity to spend whatever remains of NOM's assets on a worthwhile charitable cause and then to close whatever is left of it. 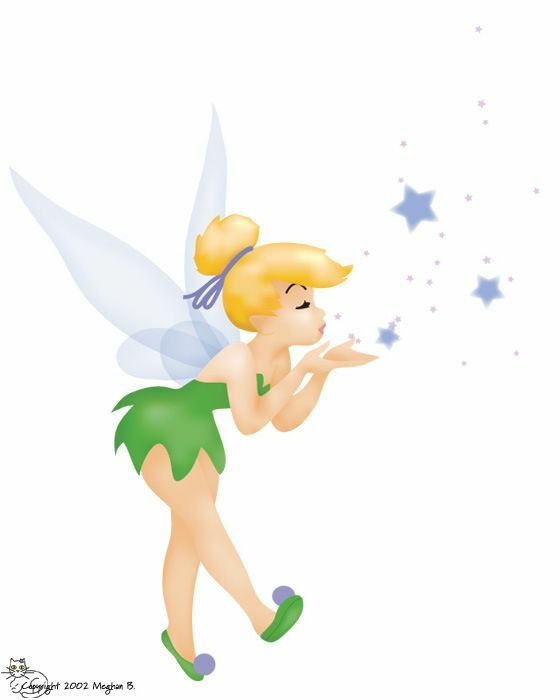 The constant money grubbing on ridiculous grounds is now a source of amusement among the LGBTQ community and others.